An egg is a superfood that works wonders when eaten and applied externally also. It is full of protein and nourishes the hair from within. The yolk, rich in fats and proteins, is naturally moisturizing, while the white, which contains bacteria-eating enzymes, removes unwanted oils. Eggs can make your hair lustrous and shiny. It makes them strong and thick too. 1. For normal hair, use the entire egg to condition hair. 2. Use egg whites only to treat oily hair. 3. Use egg yolks only to moisturize dry, brittle hair. 4. Blend about 1/2 cup of whichever egg mixture is appropriate for you and apply to clean damp hair. If there isn’t enough egg to coat scalp and hair, use more as needed. Leave on for 20 minutes, rinse with cool water and shampoo hair. Whole egg and yolks-only treatments can be applied once a month, while whites-only treatment can be applied every two weeks. 5. Egg mask for dry hair – Depending on the length of your hair, you can use 2-3 egg yolks, along with a tablespoon of honey. Apply this to your hair and scalp and let it dry. Rinse it off with a mild shampoo to remove all yolk residue from your hair. 6. Egg mask for dandruff and itchy scalp – Add neem oil to an egg and apply to your hair. Wash it off with a mild shampoo. 7. Egg mask – Mix 2 to 3 whole eggs with 2 to 3 drops of lemon juice, which helps to reduce the “egg” scent of the mask. Beat the mixture until it is frothy. Apply to the hair by putting the egg mixture on the hands, and working it into the hair. Cover the hair with a shower cap. Leave on for about 20 minutes. During this time, the egg mixture will dry and feel sticky to the touch. Rinse off the egg with cold or cool water. Rinsing with hot water can cause the egg to clump in the hair. While this is not a significant problem, it can require several washes to get the egg out. Shampoo and condition the hair as normal. 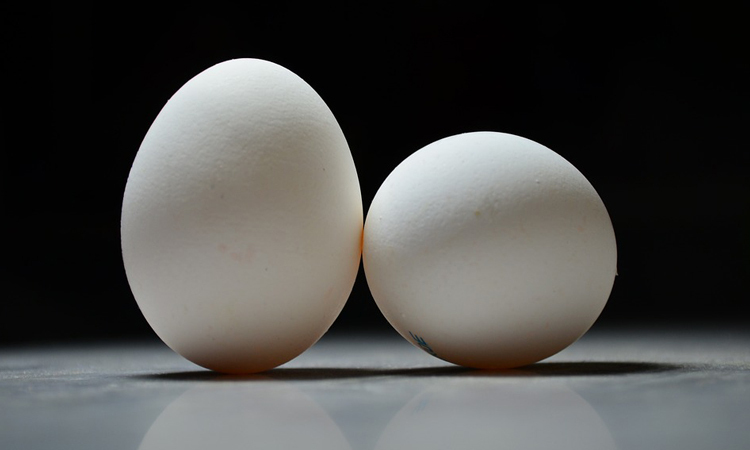 Eggs are rich in amino acids and can drastically improve hair health. 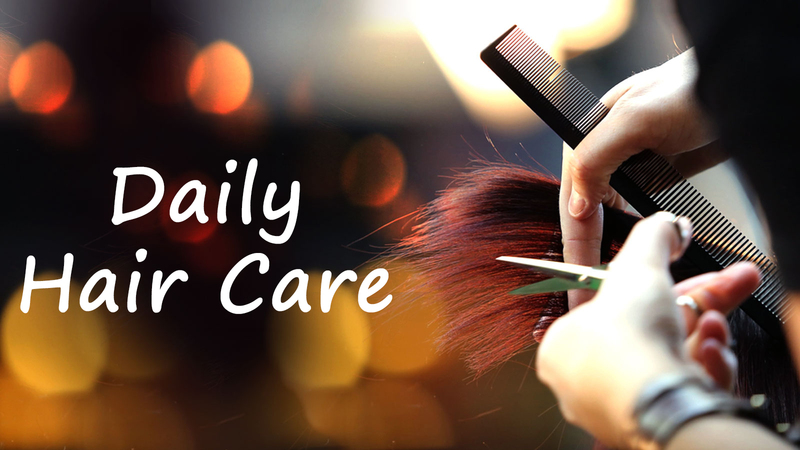 Hair care with eggs is one sure shot way to healthy and smooth hair. 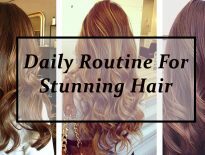 Next articleGet Glowing Skin With Following This Daily Routine!